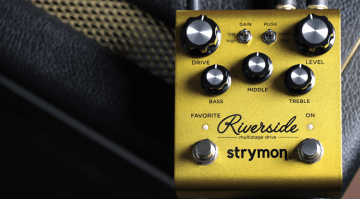 Strymon’s new Sunset Dual Overdrive pedal is a further foray into the world of drive and distortion for the company, and follows on from their recent Riverside pedal which came out at the end of last year. 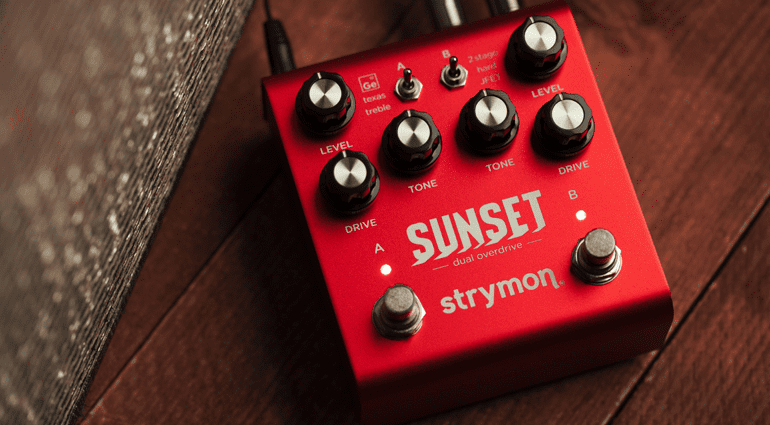 The Sunset is, as its name suggests, a dual overdrive pedal and has a pretty wide array of tones to hand, judging by the demo video. A quick listen to the videos below you will hear what I mean straight away. 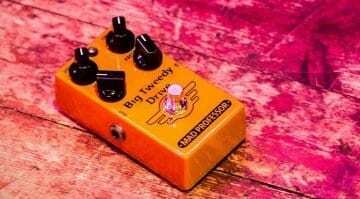 It covers a lot of ground and seems to do a good job at attaining really useful sounds. Like its sibling, the Riverside, the Sunset uses a combination of analogue and digital processing to achieve its drive tones. 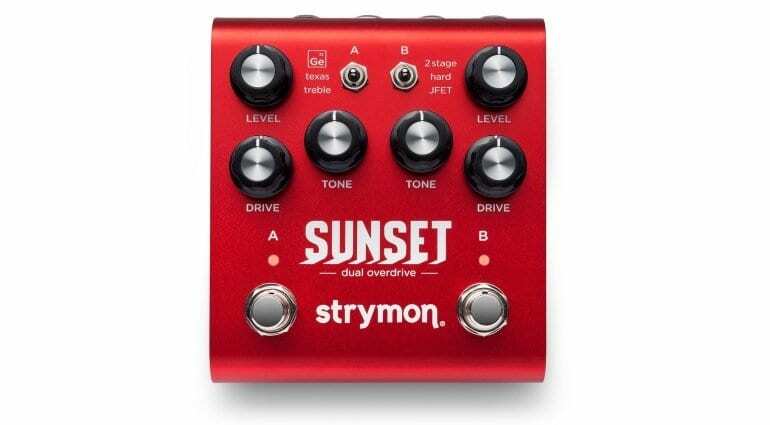 This gives you the best of both worlds, and I like that Strymon are pushing forward with this combination of technologies. The Sunset gives you two channels which are almost identical in their layout, essentially allowing you to stack overdrive pedals. Because this is what many players do anyway, it’s an approach that makes a lot of sense. I like that they chose to vary the two sides in a way that you could, say, combine a Germanium drive on Channel A with a JFET drive tone on Channel B. 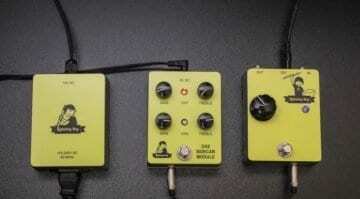 That is exactly how I would run two separate drive pedals on my board if I was going to use a stacked tone set-up. 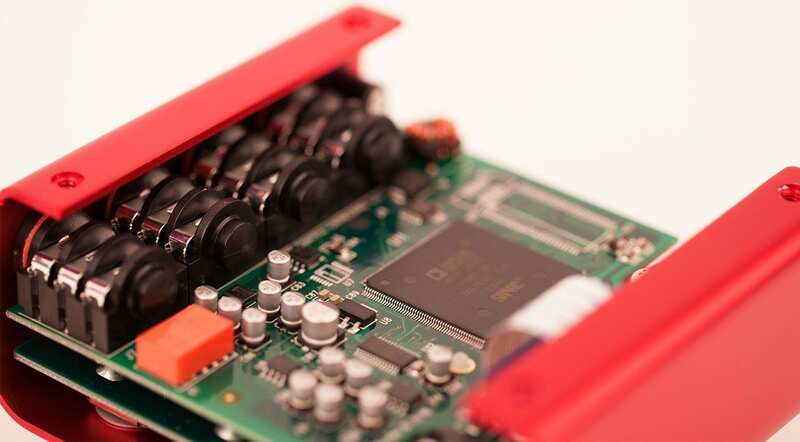 Channel A can be switched between Germanium, Texas and Treble, while Channel B can be set to 2-Stage, Hard and JFET. With six core drive tones on hand, that gives you a hell of a lot of options. This all seems well thought out. Kudos to the Strymon team for putting these together, as they are excellent choices. I’m sounding a bit like a fanboy here, but I genuinely believe that these tonal startung points are really great ‘bread & butter’ tones and so I really appreciate the tonal design of the Sunset and the neat layout. The Sunset is based on SHARC DSPs, which are combined with an analogue circuit. 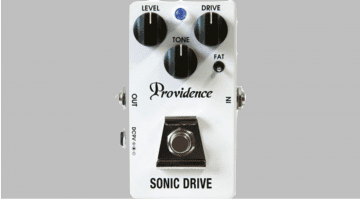 This allows the pedal to give you some flexibility that is all inside a relatively compact pedal (unlike a certain modular overdrive I talked about recently…). The upshot is a low noise floor (thanks, digital technology!) and up to 20db of boost on tap. 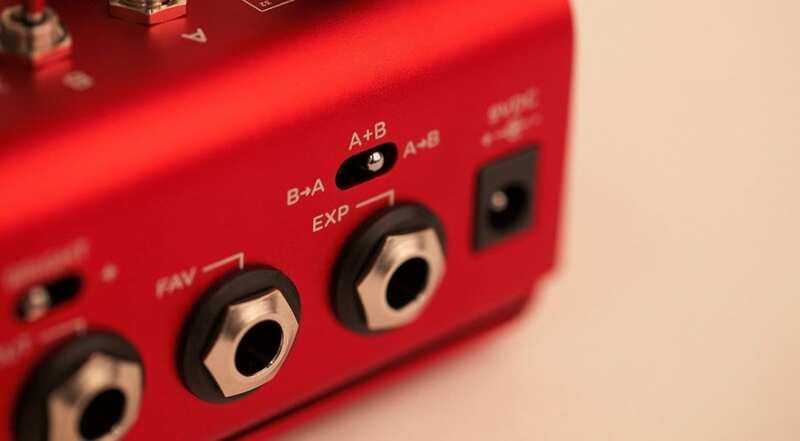 You can also use an external expression pedal to override both channels, plus you can also use an external pedal to switch channels. For me, this makes the Sunset a potentially great drive pedal.